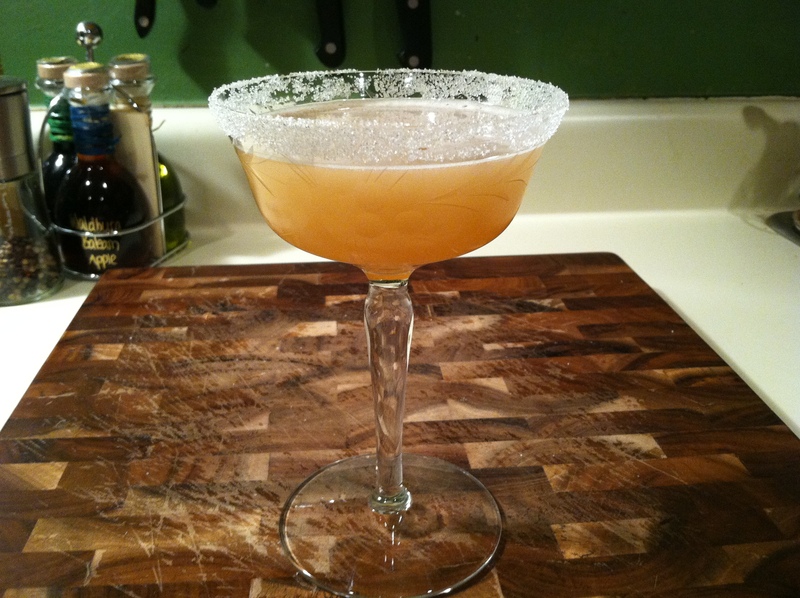 ← Introducing “Scientist McGee’s Annual Cocktail Menu: 2011 Edition” – Now you can play along at home with the Scientist! Never heard of the Vanderbilt before but it sounds tasty. I’ll have to see if I can track down some cherry heering. 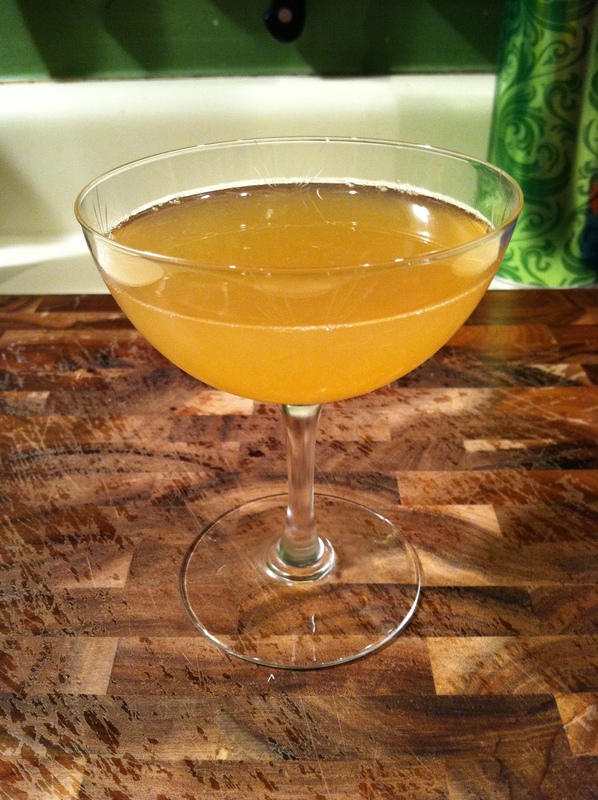 The Sidecar is a classic. A classic amongst classics, even. I’ve never seen it served in a rimmed glass before, though it’s an interesting idea. 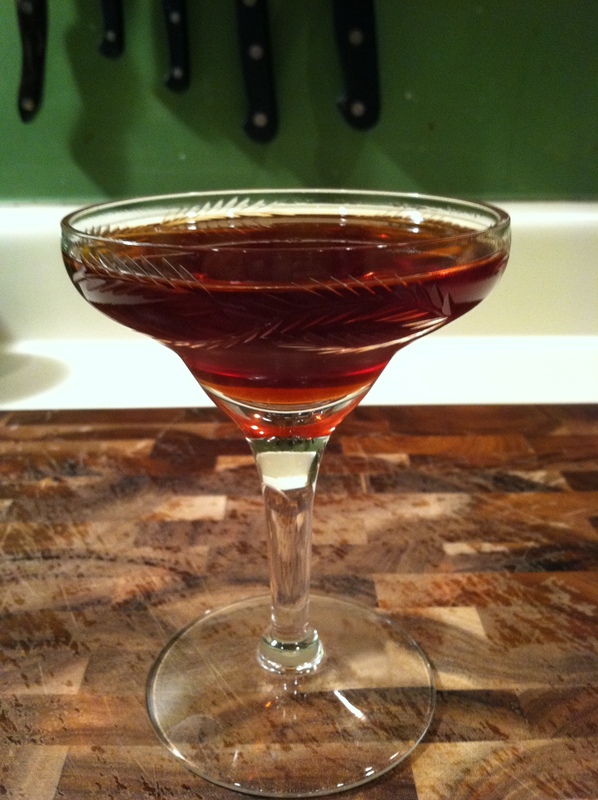 This really is one of those great drinks that the wife and I go back to over and over again. We also use it to test new bars and bartenders. 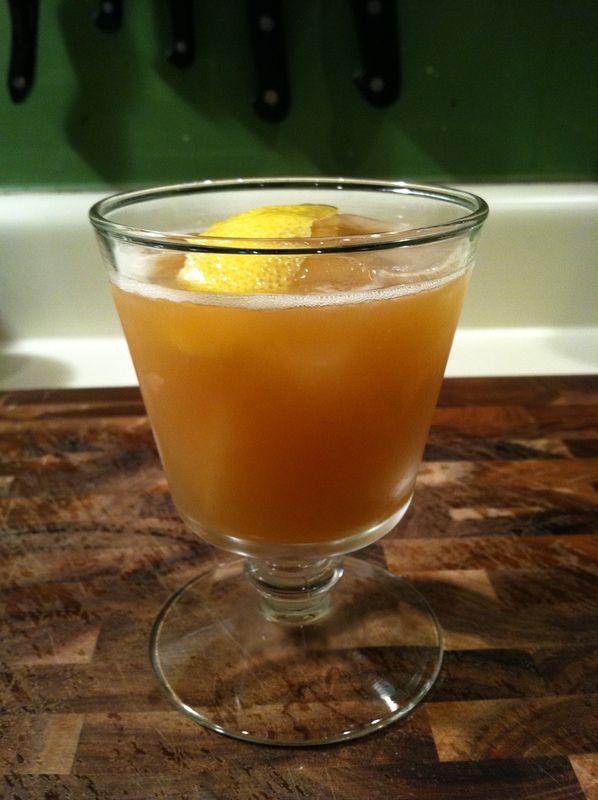 If the bartender doesn’t know how to mix a sidecar, you’re better off ordering beer.